Fr Edward O'Donnell, parish priest of St Brigid's after being installed as an Ecumenical Canon of St Anne's. Picture by Ann McManus. 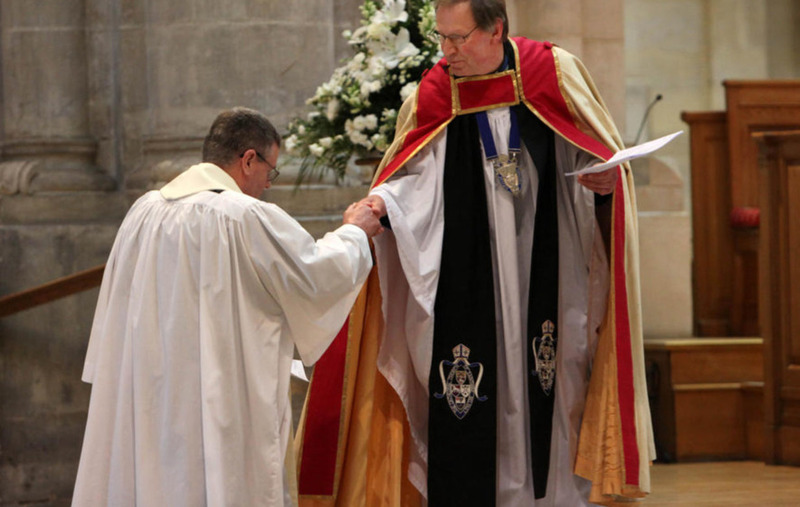 A PRIEST has become the first Catholic to be installed as an ecumenical canon at St Anne's Cathedral. 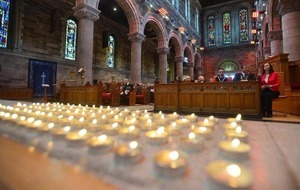 The Church of Ireland cathedral in Belfast city centre described the appointment of Fr Edward O'Donnell as "significant". Fr O'Donnell is the parish priest of St Brigid's in south Belfast. It is the first time in the history of St Anne's that a Catholic priest will serve on the cathedral chapter. 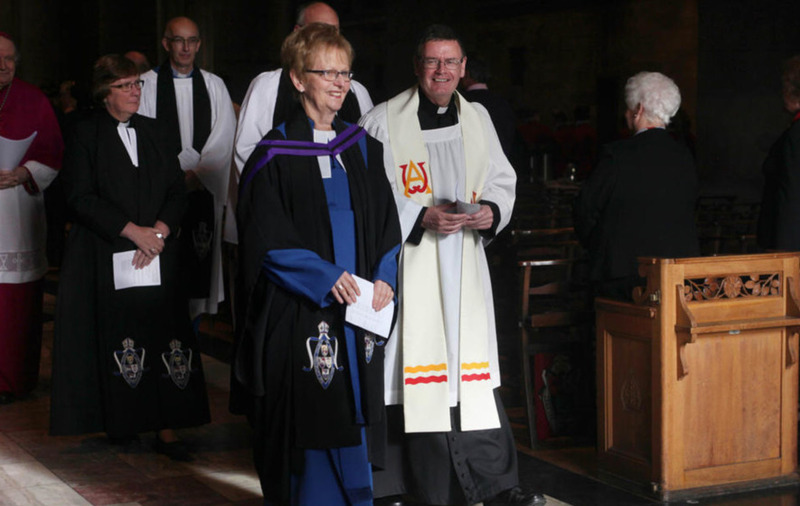 Fr O'Donnell joins Methodist minister Rev Ruth Patterson, and Presbyterian minister, also Rev Ruth Patterson, to complete the cathedral's complement of three ecumenical canons. An ecumenical canon may say or sing morning or evening prayer or the litany; read holy scripture; deliver an address and assist at occasional services. 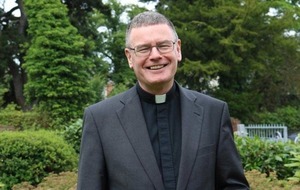 Fr O'Donnell said he was surprised to learn from the Dean of Belfast, Rev John Mann, that the cathedral chapter had elected him, adding that he was "very pleased and happy to accept". He was installed yesterday during a choral evensong service. There was a small protest outside by members of the Free Presbyterian Church some carrying posters saying "no Popery". 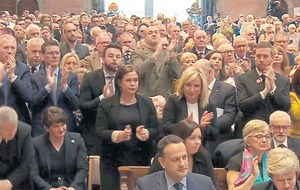 In a statement, the Diocese of Down and Connor expressed its "sincere appreciation to St Anne's Cathedral Chapter and the Dean for this symbolic gesture of communion which demonstrates an ongoing commitment to work together for peace and reconciliation, building bridges across a divided community". 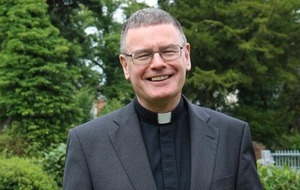 "The Diocese of Down and Connor congratulates Fr O'Donnell on his installation which recognises his personal contribution to ecumenical engagement over many years of ministry and the fraternal friendship extended by the clergy and parishioners of St Anne's Cathedral to Fr O'Donnell, St Brigid's Parish and the Diocese of Down and Connor," a spokesman said. 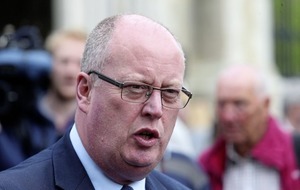 "Building upon the strong associations between the Church of Ireland and the Catholic Church, visibly manifested in the 1998 joint partnership between St Peter's Cathedral and St Anne's Cathedral, this historic appointment strengthens further our common mission to witness to Christ and the promotion of reconciliation, peace and unity."